Storm Damage Repairs? No Problem! Great Northern Builders Has You Covered! Great Northern Builders (GNB) specializes in storm damage repairs and insurance restoration work including water and mold damage, fire restoration, hail and wind damage repairs. We also do snow and ice dam removal. Great Northern Builders is a local leader in residential and commercial insurance restoration work throughout Minnesota and Wisconsin. As a licensed general contractor, we can help you with all of your projects with expert crews, unrivaled customer service, and quality workmanship. If you’ve recently experienced hail damage, wind damage, water damage or fire damage, or need snow or ice removal, contact Great Northern Builders. 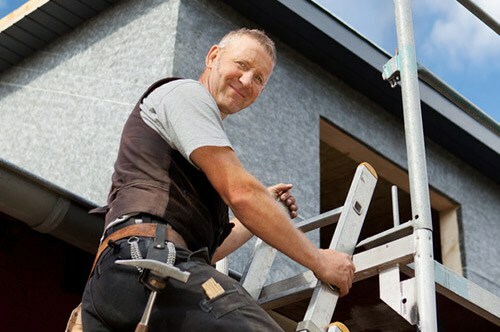 A Great Northern Builders Project Manager will conduct a free inspection and take photos of all damage, prepare proper scope of damages, estimate at fair market pricing. We also work with your insurance adjuster when applicable to get you the repairs you need in a timely fashion.